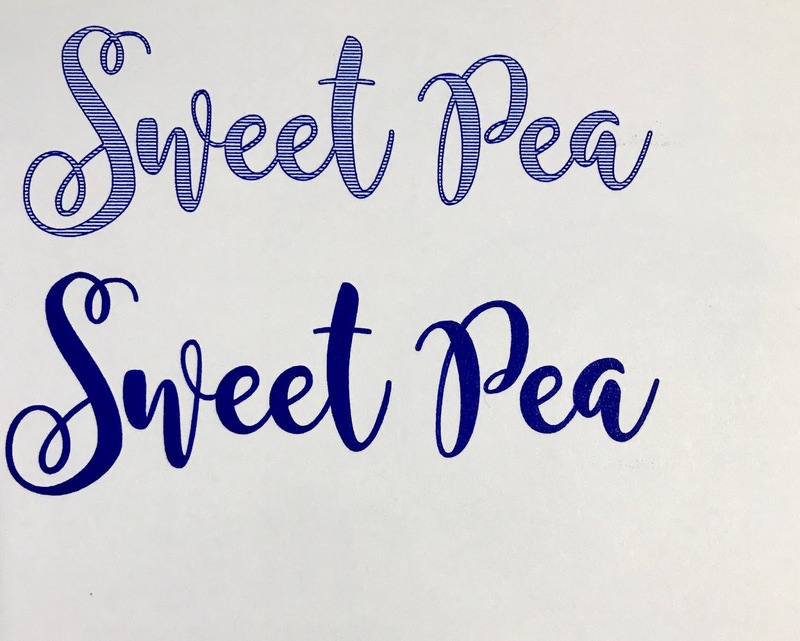 Today I am sharing with you two different ways to use Silhouette Sketch Pens to fill fonts. We all wish we had beautiful handwriting, now you can with a few quick steps in Silhouette Studio®. 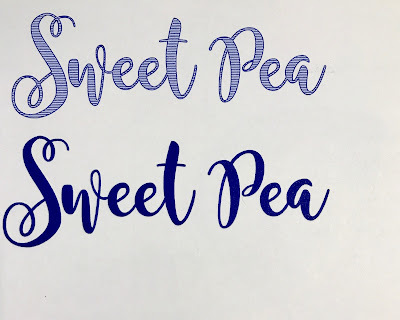 I am using version 4.1 silhouette cameo and I can not get the emboss technique to work. When I open the emboss folder everything is grey and won’t let you click to open anything. I am also still using windows 7. This video was made several years ago, but I am just now trying the sketch pens etc. do you have any new advice?